Choreography is an act that vanishes. Its remnants are commonly witnessed in the bodies of performers reproducing movements and activities. The act of Choreography is private, as opposed to Dance, which is communally shared, or publicly viewed. Choreography occurs, it is transmitted, and it disappears, to become Dance. The transposition of ephemeral choreographic arts into visual arts institutions is not a new phenomenon. However, there are multiple discrepancies between current choreographic literacy, and curatorial practice in the visual arts: this is increasingly evident when current choreographies become curated or presented in museums, galleries, and public collections. Dance taking up real estate in a museum or gallery is not the question: in actuality, choreographers are primarily concerned with the same questions as other exhibiting artists - space, visuality, temporailty, and value. Issues of aesthetics, valuation, presentation, and the distortions that can occur are related topics when choreography is curated into a visual arts context. From a choreographer�s point of view, we will analyze structural supports available to choreography, when presented site-specifically in museums, as points of departure to interrogate new mythologies for choreography in the museum. JONAH BOKAER is an international choreographer, media artist, and artist space developer. His work integrates choreography with digital media, resulting from cross-disciplinary collaborations with artists and architects. His choreography and media installations have been produced in Belgium, Canada, Cuba, Denmark, France, Germany, Greece, Holland, India, Spain, Switzerland, Thailand, the United Kingdom, and the United States. The development of his choreography in France has included major productions in Paris, Marseille, Lyon, and Avignon (FUSED, 2011), for which he was recently awarded the Prix Jeune Talent Chor�graphique by the SACD in Paris. 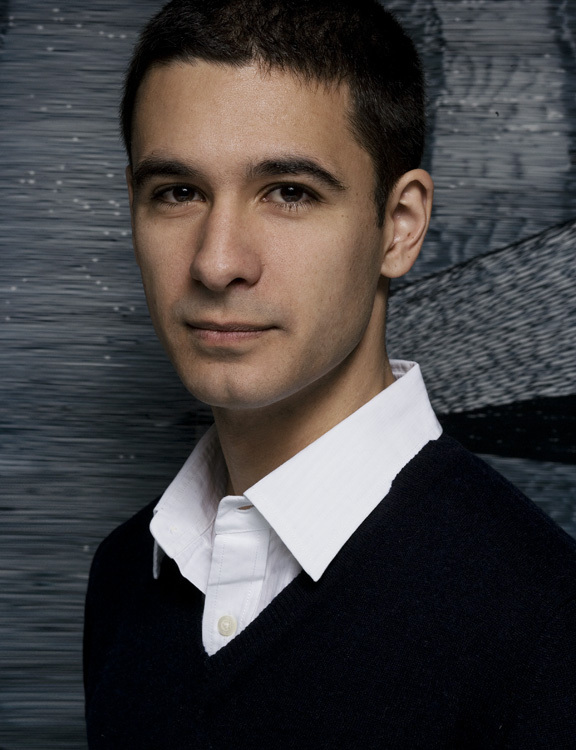 Also in 2011, Bokaer received the Jerome Robbins special fellowship in Choreography of the Bogliasco Foundation, and was named one of �40 Under 40� by Crain�s NY Business. In 2008-2009 Bokaer became the first dance artist to be appointed a Young Leader of the French American Foundation. He led a group of choreographers in the formation of Chez Bushwick (2002). He later founded CPR � Center for Performance Research, a 4,000 square foot arts facility in Williamsburg, with John Jasperse (2008). Bokaer is a current choreographer for the operas of Robert Wilson. Such works include �FAUST� (Poland), �AIDA� (Italy), �KOOL� (USA/Japan), and �FRONTERAS� (Spain).